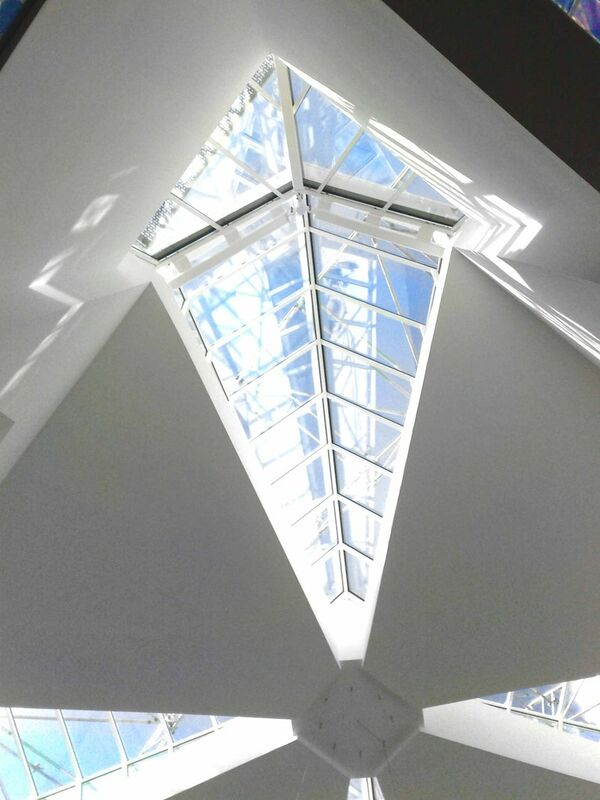 Do Patent Glazing Systems Have A Space In Today’s Market? Patent glazing is not all stations and canopies. 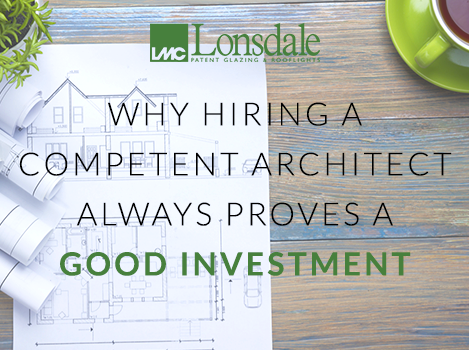 It’s the design of intelligent and durable systems that not only add value to a property but enhance it too. If you don’t quite understand what patent glazing is or what it does, browse our patent glazing page, and then pop back over here once you’re done! 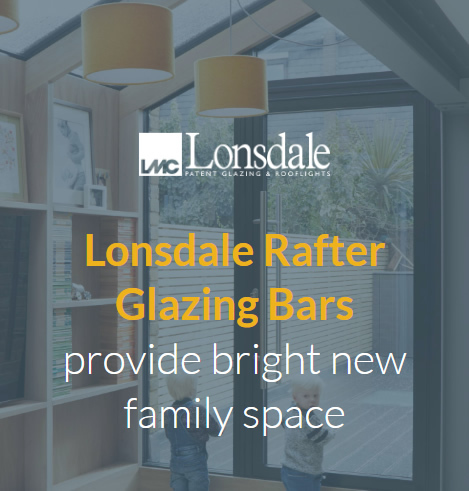 With the myriad of glass type available now, it is often confusing what to choose in terms of safety, thermal and solar performance and balancing cost with the benefits on offer. 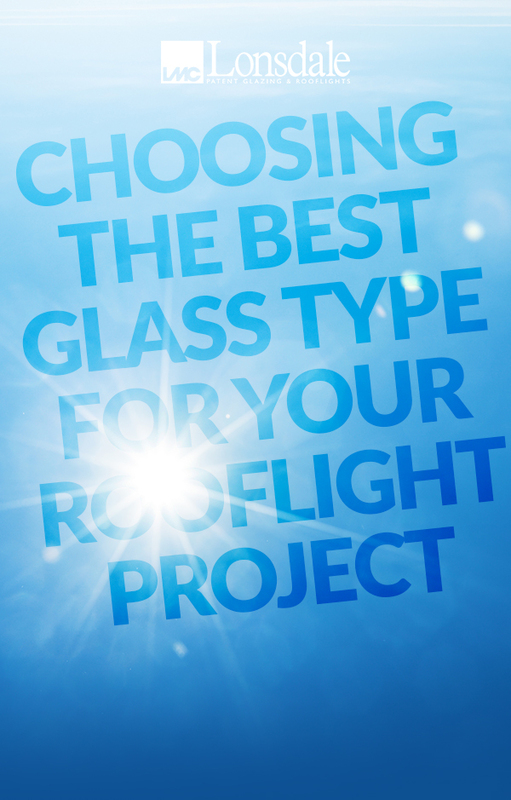 Do you know what type of rooflight glazing is best for your project? 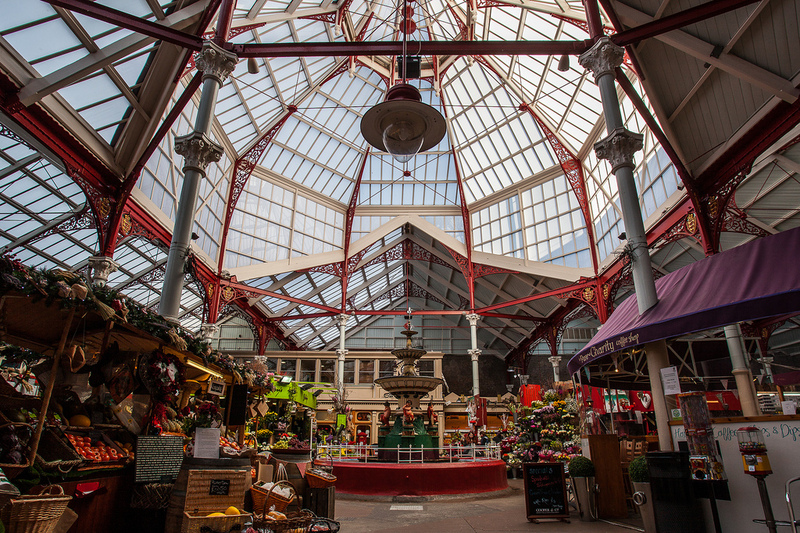 Flower & Food market benefit from new PlasGard patent glazed roof and polycarbonate.